The media company behind CNN, TNT, and Cartoon Network looks to lure cord-cutters. Turner Broadcasting plans to branch off from the cable bundle this year with new direct-to-consumer streaming services. Details are scarce, but Turner has a few possibilities in mind, Broadcast & Cable reports. For instance, the company could launch a streaming offshoot for one of its existing TV networks, or create a “brand extension” aimed at superfans. Turner, which is owned by Time Warner, includes CNN, HLN, TNT, TBS, TCM, Cartoon Network/Adult Swim, Boomerang, and TruTV in its network roster. Turner also plans to join more streaming bundles, which tend to offer fewer channels than a traditional pay-TV package, but at lower monthly prices with no outrageous equipment rental fees. 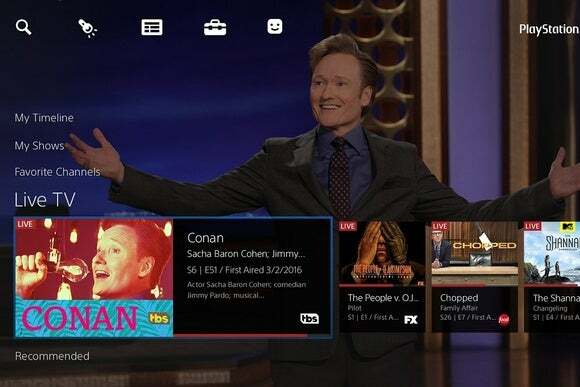 Several Turner networks are already available through Sling TV, which starts at $20 per month, and through PlayStation Vue, which now starts at $30 per month in most markets. AT&T is also planning its own DirecTV-branded streaming bundle for later this year. 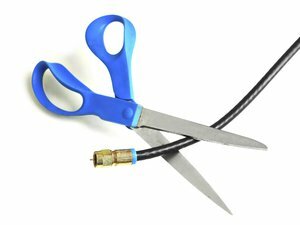 Although cable and satellite operators have long been suspected of using contractual clauses to discourage new streaming services from TV networks, Turner claims that its contract contains no such limitations. Meanwhile, the company is very slowly starting to feel the effects of people dropping, reducing, or avoiding traditional TV service: Recently, Turner’s total subscriptions have fallen by 1.5 percent. Turner believes it can grow revenues, however, due to rate increases and minimum carriage (i.e., people who still have cable will pay more). On the bright side for those cable subscribers, Turner plans to lighten the ad load on some of its traditional channels, reversing a trend where TV networks have sped up programming to cram in more ads. Shocking no one, Turner’s focus groups revealed that people are more likely to keep watching when they’re not being overloaded with commercial breaks. Why this matters: Another day, another sign that the bloated cable bundle is losing its gravitational hold on the TV business. But in this case, the implications are bigger than usual. 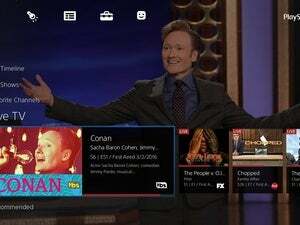 Turner is just an operator of standard cable networks, not premium channels like HBO and Showtime, and not major broadcast channels like CBS, all of which have started to embrace standalone streaming faster than standard cable networks have. TBS’s plans show how quickly things are now changing.